Complete the form to enter below to be entered to win a pair (2) tickets to the show* of your choice from the list below, as well as a DR String prize pack including a set of strings of your choice. Lukas and all members of the Promise of the Real play DR Strings. See which strings they play here. 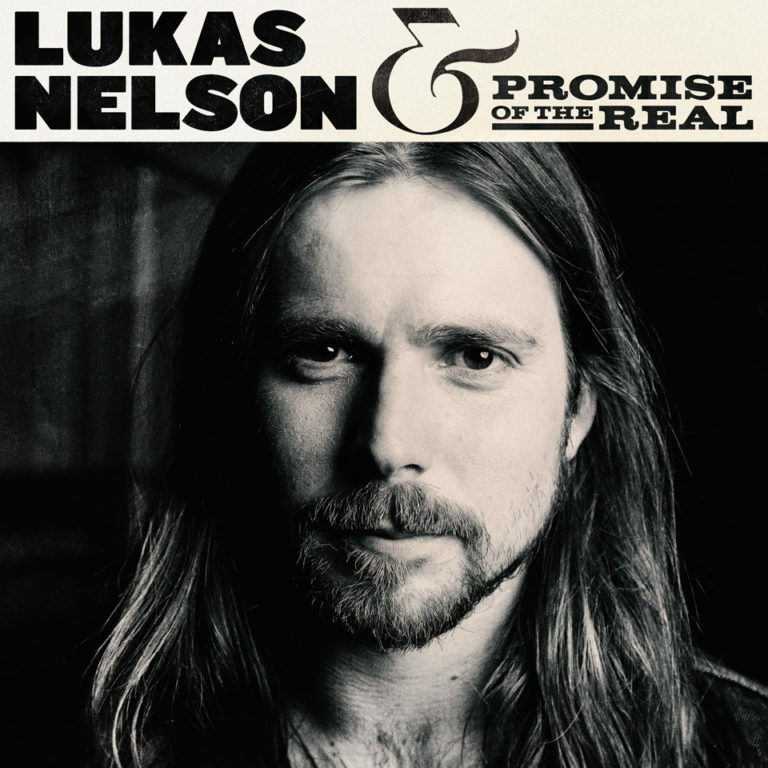 See all upcoming tour dates for Lukas Nelson & the Promise of the Real here. *Please note travel and other expenses incurred attending the show you choose to attend will not be covered by either Lukas Nelson & the Promise of the Real or DR Strings.